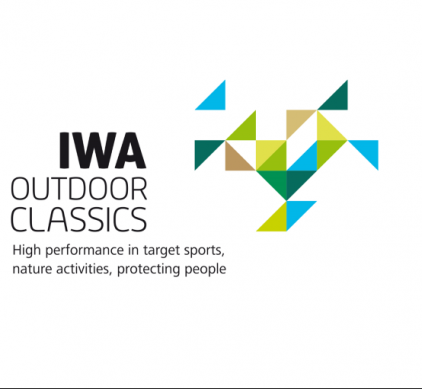 Thank you for our meeting at IWA Outdoor Classics 2019. 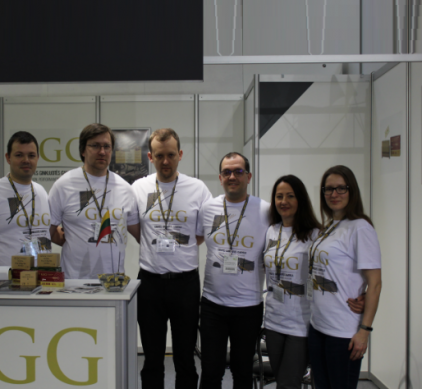 We thank all visitors for stopping by GGG stand and learning about our company. 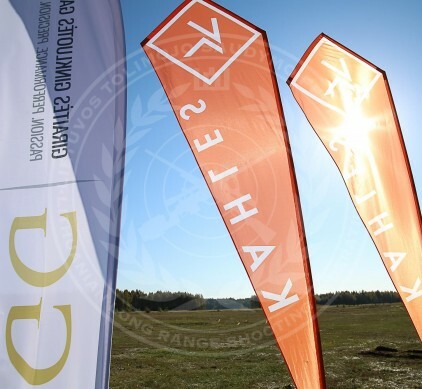 The best-known manufacturers and traders meet here: The trade fair for hunting, shooting sports, outdoor activities and security starts on 8 March 2019 in Nuremberg. 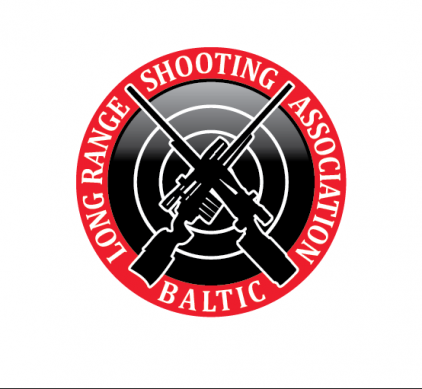 Since 2002 the Lithuanian Practical Shooting Federation has been arranging the first level Lithuanian sniper shooting competition Snipers’ Day 2018. The firts K.A.V.A 2018 Kaunas Business Growing Awards was organized on the 12th of June. Nine companies popularising the city were awarded. 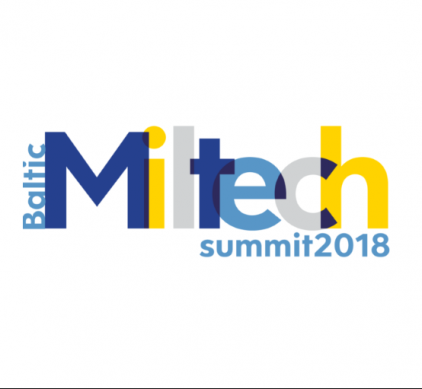 Kaunas Chamner of Commerce, Industry and Crafts is the major partner of the event.